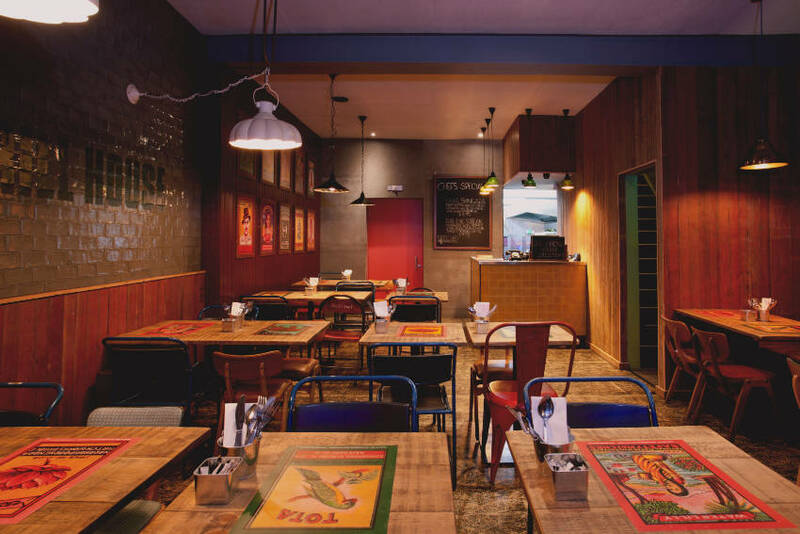 We created an interior with the vibrancy, atmosphere and feel found in the markets of Mumbai. Our choice materials allowed us to add a splash of modern British design, to create a space that is full of vitality, is welcoming and energetic. 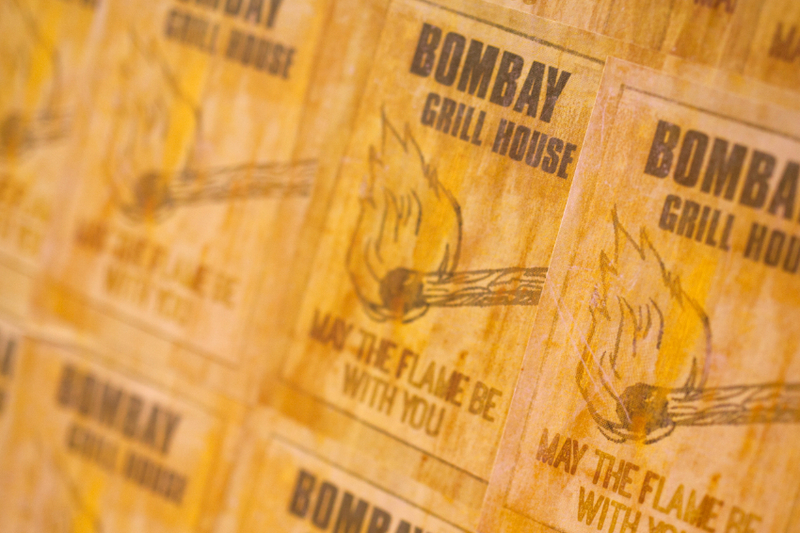 We took colour inspiration from 1950s Indian matchboxes whose imagery we have recreated in the interior, representing both the Indian Grill and the heat from the spicier dishes. 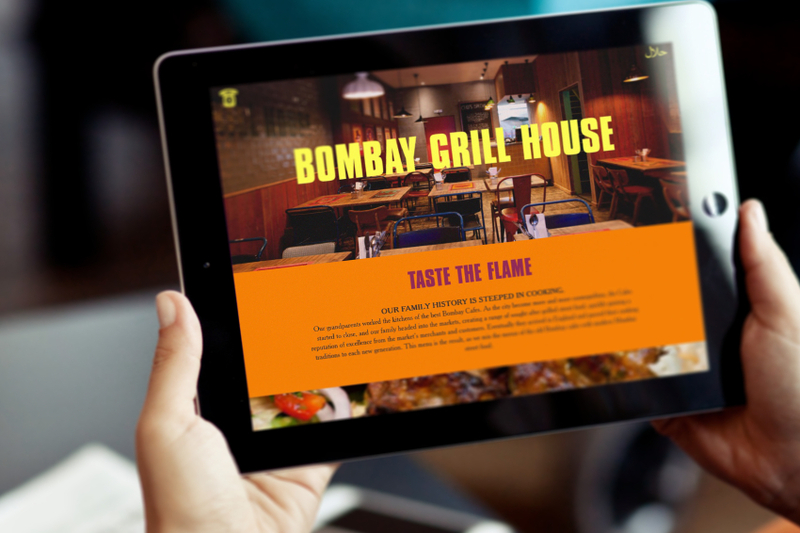 The Bombay Grill House was an exciting project and working simultaneously on the both the interior and branding enabled NWD to create a strong visual identity and restaurant environment that echoes the ethos of the owners, the restaurant and the menu.